This dress was a perfect fit...I was very pleased with the measurements that I provided them with...it was right on the money....the color was exactly like the picture. I wore this to the party and all eyes were on me...also it was a plus that no one else had this dress on that night...I will order again from here over and over...FANTASTIC! My dress arrived right on time and was way more beautiful than I expected from the pictures. I opted to send in measurements and get a custom size and it fits great. so that it would match my party colors as well. 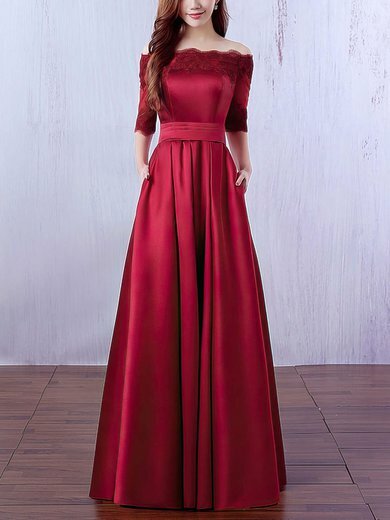 All in all, VERY happy with this purchase and can't wait to wear it down the aisle in party! I loved the quality of this dress. I was surprised that the material was strong, I was worried about the material being thin because it was at such a low price. 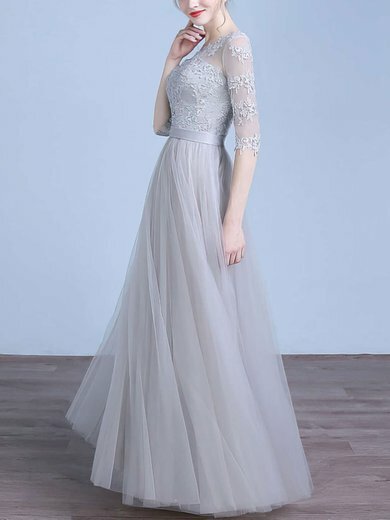 It's a beautiful dress and will definitely be buy from MillyBridal again.